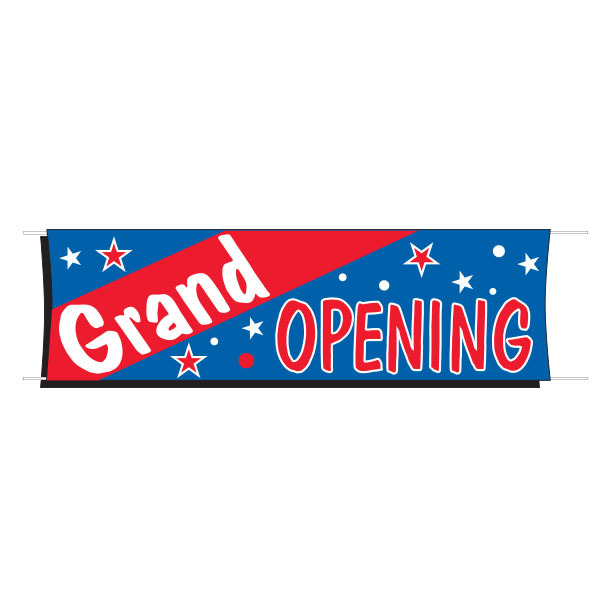 Grand Opening banners are essential for your business, they grab the attention of viewers and let them know at a glance what your business has to offer. Outdoor banners have a hemmed edging and double-lock stitch grommets. Weather resistant.